MagWedge Raveneye SKS Peep Sight is our answer to creating a decent set of iron sights for the SKS. Raveneye is made of steel just like the original, and is correspondingly simple, rugged and easy to install/use. 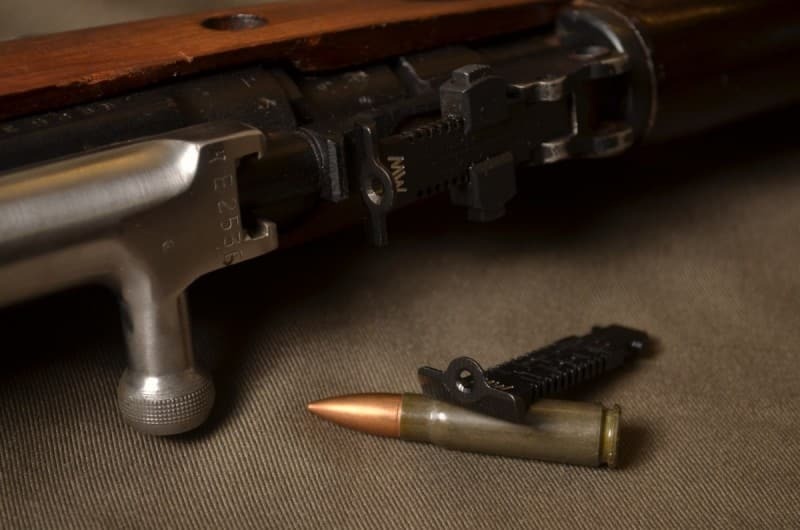 It has been designed to be functional and to suit your rifle and will look like it belongs when mounted on your SKS.